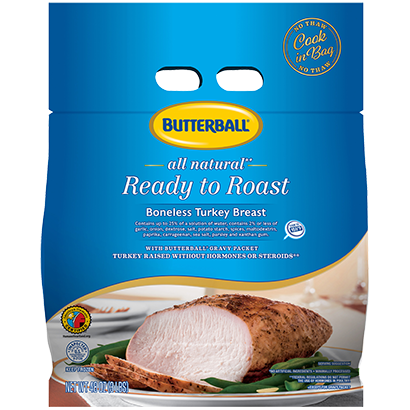 When you want tons of taste in less time, go for a fully cooked turkey breast. 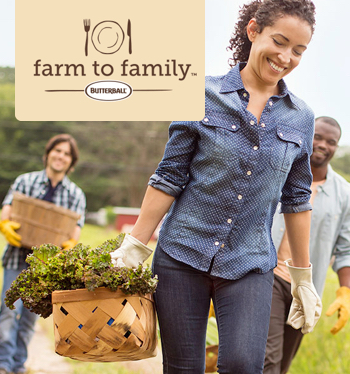 They’re just as delicious as home-cooked, and on the table in minutes. 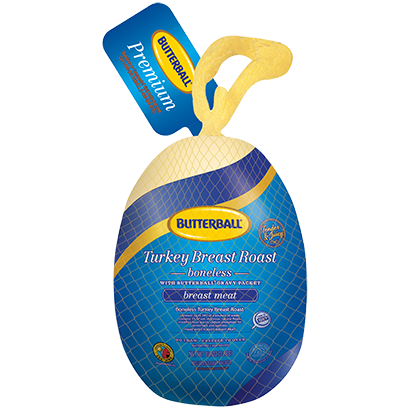 Ingredients: Turkey Breast, Turkey Broth, Contains 2% or Less of Salt, Dextrose, Sodium Phosphate, Vegetable Oil. Remove meat from package and slice into 1/4 - 1/2 inch slices. Dampen four paper towels with water and place two on a microwave-safe plate. Place 3-4 slices of turkey on the paper towels; cover with remaining two damp paper towels. Microwave 90 seconds at 50% power*. Remove from microwave and let rest 10-15 seconds before serving. *Heating times may vary with brand and power of microwave. Always heat thoroughly. Remove turkey breast from packaging and place in a 2-inch deep baking or roasting pan. Cover with aluminum foil, sealing at the edges of the pan*. Roast at 350 F for 1 - 1 hour and 20 minutes or until thoroughly heated. Remove from oven and let rest 10 minutes before removing cover and carving. *A covered roasting pan would also work.